If you're still on the hunt for adult gifts, you should consider wine. Check out these brands that have a fun and familiar twist. 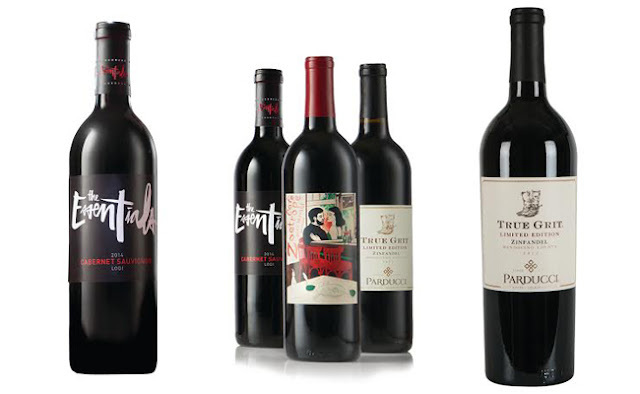 As a matter of fact, any of these wines would make a great gift for the New Year. From celebrations, to a lively dinner, Santa Margherita's Prosecco Superiore DOCG and Sparkling Rosé will pair perfectly with a variety of cuisines while adding a festive touch to any occasion. Bachelor fans rejoice! 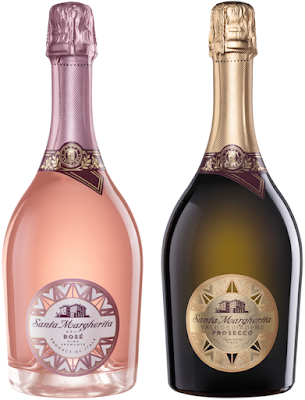 The fan-favorite show has launched The Bachelor Wines, a collection of wines inspired by the award-winning television series. 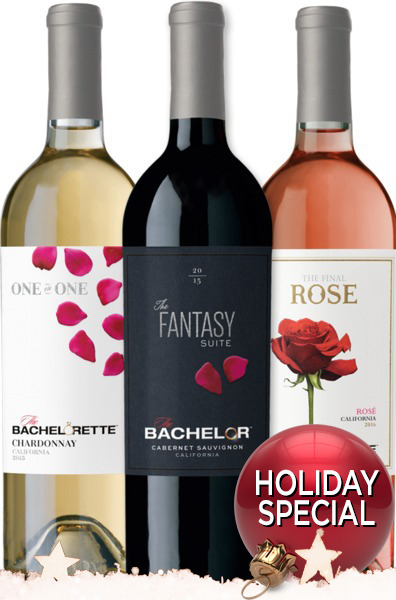 The Bachelor Wines features three varietals: The Fantasy Suite, One on One, and The Final Rosé. Available for purchase at bachelorwines.com. This unique wine club was created for public radio supporters and wine enthusiasts alike, allowing listeners to enjoy premium wines from around the world and their stories - combining two of life's most enjoyable pleasures. As a member of the NPR Wine Club, consumers will receive a fully customized case of wine, shipped to the address of their choice every three months. 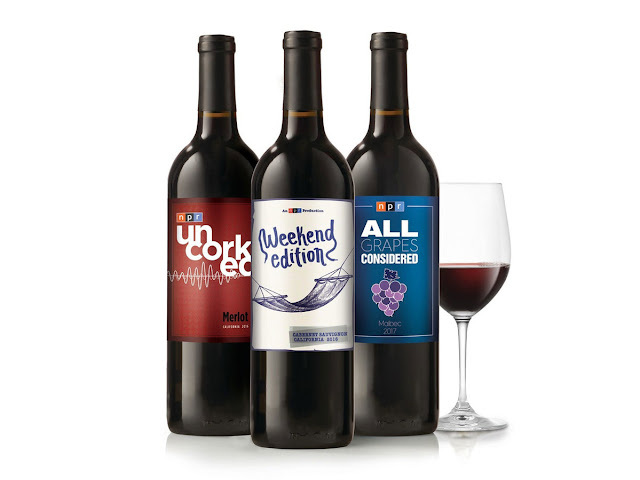 As part of the introductory offer, new members will receive the inaugural releases of three NPR-Inspired Wines: All Grapes Considered Malbec, Weekend Edition Cabernet Sauvignon and NPR Uncorked Merlot. Alternatively, consumers can shop from a range of hundreds of different wines – and purchase in any quantity they wish (based on their taste and preferences) directly from the NPR Wine Club at NPRWineClub.org. 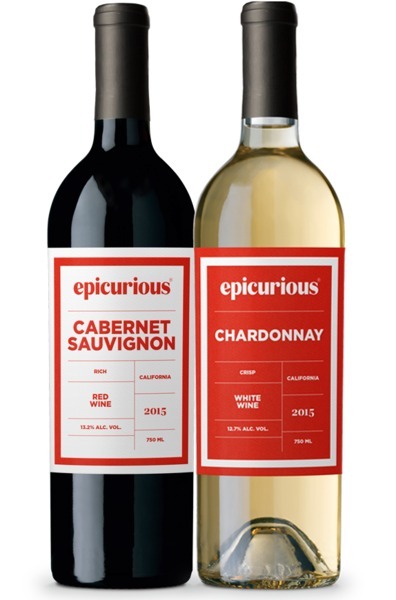 Epicurious, the pioneering digital food brand and one of the most trusted voices in food, has recently launched a new collection of custom designed wines for culinary and wine enthusiasts alike. 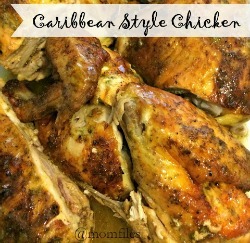 Perfect for pairing with your favorite meals, Epicurious Wine varietals include a robust Cabernet Sauvignon and a delicate Chardonnay - both work well with cooking and drinking. To purchase the Epicurious Wines, visit epicuriouswine.com. The TCM Wine Club curates originally produced wines inspired by classic films as well as expertly selected varietals from renowned vineyards around the globe – all with the convenience of home delivery. As part of the inaugural offer, new members will receive fifteen special bottles including the first-ever release of Café Zoetrope, a custom-crafted red from the Francis Ford Coppola Winery. Members will also enjoy True Grit Limited Edition Zinfandel along with The Essentials Cabernet Sauvignon – the first in a series of single-varietal wines, specifically curated for TCM Wine Club members, to showcase the world's great grapes. Which ones would you want to try? These wines look amazing! Thanks for sharing! Great ideas! They all look amazing. Thanks for sharing! I hope you and your family had a good Christmas holiday and good luck for the new year. Thanks for the tips. A nice bottle of wine makes a great hostess gift when invited to any gathering.